200+ — The number of Veterans & Service Members we have supported through the Millennium Health Centers to date. I am a tough man, but I wept as I compiled these stories. I wept for the lives and families saved. I wept for the lives and families we have lost. I wept for the hundreds of thousands of Veterans who still need treatment and support. The unseen wounds of combat have come at a great cost to America. Warrior Angles Foundation (WAF) has a solution. Below you will find testimonials from Veterans who have received support from WAF — many of whom thought all hope was lost. These life-changing stories were made possible by your contributions. You can measure the value that your contribution has produced better than I could ever explain it. I’m married with four kids, a 24-year veteran of the US Army. I spent over half my career in the Special Operations community, and deployed in support of the war on terrorism and other overseas contingencies over 8 times. What was your quality of life like prior to starting your personalized protocols? Despicable, horrid, non-existent. I was just spinning my wheels and looking for a way out. Constantly fatigued, and lethargic, this made me very depressed. How has your quality of life improved since your personalized protocol was implemented? I feel better right now than I have in five years. I’m still going uphill, but I can see the top. I have the energy to make up for five years of physical and mental neglect. This protocol has put me in the appropriate mental state to get physical again and I am doing it! I am very grateful for the opportunity to receive this treatment. Before I knew that it existed (Joe Rogan Experience) I was literally losing all hope, nothing I had tried was pushing me ahead. What I can attest to is that there are NO silver bullets out there; however, this protocol is the closest thing to it, because of the continued personal contact with Dr Gordon and Andrew Marr, I am a work in progress, yes, PROGRESS, which is more than I had been in the past five years. If it were not due to this protocol, I highly doubt I’d be here today; it has pushed me over the hump and got me going, saving my life! This is just very small but meaningful thanks to all the supporters out there making a difference! Just a regular special ops dude who now focuses on being a father. I didn’t want to live. I was angered, depressed, and in pain. I had no quality of life. I feel like me again; a person. Life is worth living. This foundation is amazing and I love that I received help and that they are helping others out there. 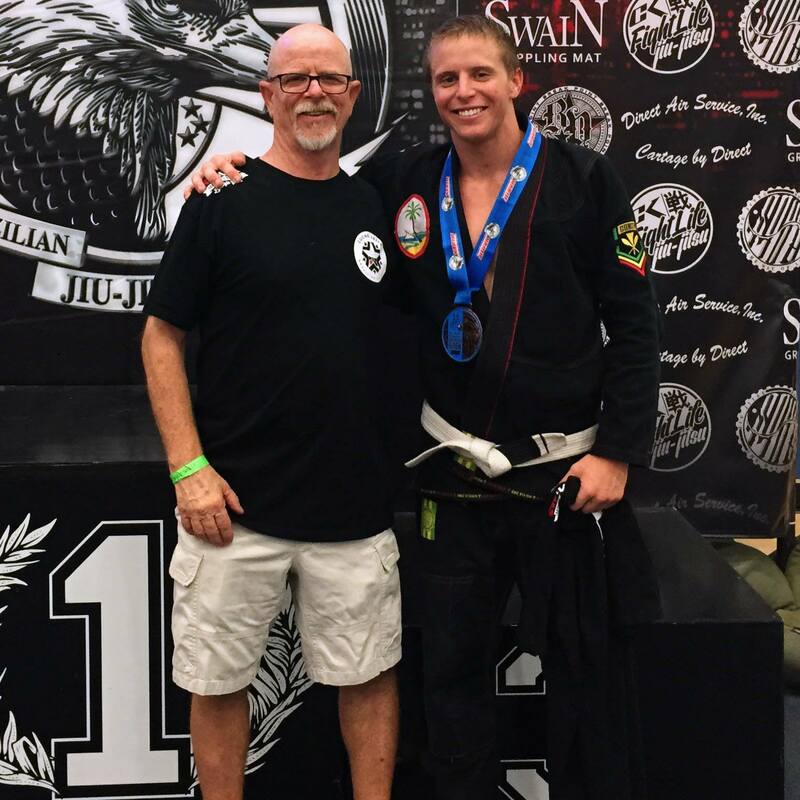 I’m 23 years old, I currently work in the Medical Marijuana Industry and compete in Brazilian Jiu Jitsu. I currently live in Orange County, CA. While in the military I was an 0311 Infantry Marine stationed at Camp Pendleton. Terrible. I was constantly depressed, anxious, and had zero control over my thoughts. My mind would wander and think about crazy things that never happened. I would wake up every day with sweaty palms and had the hardest time falling asleep. Constant bouts of uncontrollable anger were the most common occurrence for me. There are no words to describe how positively my life has changed in less than a year. I have complete control of my anger now. I no longer live with anxiety or depression. I’m able to have healthy relationships & think thru situations clearly. Long story short, I’m a completely new person now. Thank you for everything. Because of this treatment I’m competing in Jiu Jitsu and operating one of the most successful MMJ deliveries in Orange County. I am forever grateful. I’m a 30-year-old college student and former Army vet with 4 combat deployments. I left the Army after ten years as a SSG, I was an EOD team leader in a Special Ops unit. There was no quality of life before treatment; I simply no longer wanted to exist. Quality of life has improved greatly, now I just struggle with regular day to day stresses. Whereas before I couldn’t handle anything I was just numb to the world. Served as a NCO through most of the 1980’s in the 2nd Ranger Bn. and HQSTARC Texas National Guard. After 911 worked in the contracting world for the Department of State and private individuals. I currently work as an Estate Manager and Designer/Project manager. I have a fiance and son from a previous marriage. Difficult… as a highly focused and disciplined person I was forcing my mind and body to perform regardless of how I felt physically or mentally. Physically I was finding it hard to recover from exercise and seemed t be in a chronic state of fatigue. Mentally I was finding it hard to focus, multi-task and modulate my emotional response. The above stated difficulties have greatly diminished or have gone completely away. I was an Infantryman deployed to Afghanistan in 2009 and 2010. I am now engaged, and I have a 1-year-old daughter and an 11-year old step son. I feel sharper mentally. My short term memory has improved. Medically retired Senior Chief (SEAL) after 15 years of service in the Navy. Mentally, it was actually getting much better from the BTC (treatment via the BrainTreatment Center), but physically still dragging. Low energy, lack of motivation. Biggest improvement is the overall feel of being healthy again both physically and mentally. I am currently off all medication I was taking upon exiting the military. I am a veteran, I have a family, infantry. God bless you guys for all the help; a huge part in saving my life. I served in the Marines from 1991 to 2001 as longshoreman and admin clerk. My wife is prior Air Force and now works at the VA in Blind Rehab. We have three kids; our oldest is in the Marines and is stationed in Okinawa. I was very irritable, anxious, unsocial, and I tended to internalize my anger and frustrations. The internalization was meant to protect my family from hurtful comments. I was getting intolerant of people and mistakes, which drove me father away from interacting with anyone. I’m a little more calm and resilient. While traveling to new areas, I’m significantly less anxious. I go to bed later and wake earlier ready to start my day, versus wanting to just lay in bed. I have more good days than bad days, as I don’t perseverate on issues during the day. I find myself wanting to do more activities, versus just wanting to relax. I find myself wanting to listen to a variety of music,rather than just the same play lists or radio stations while working. 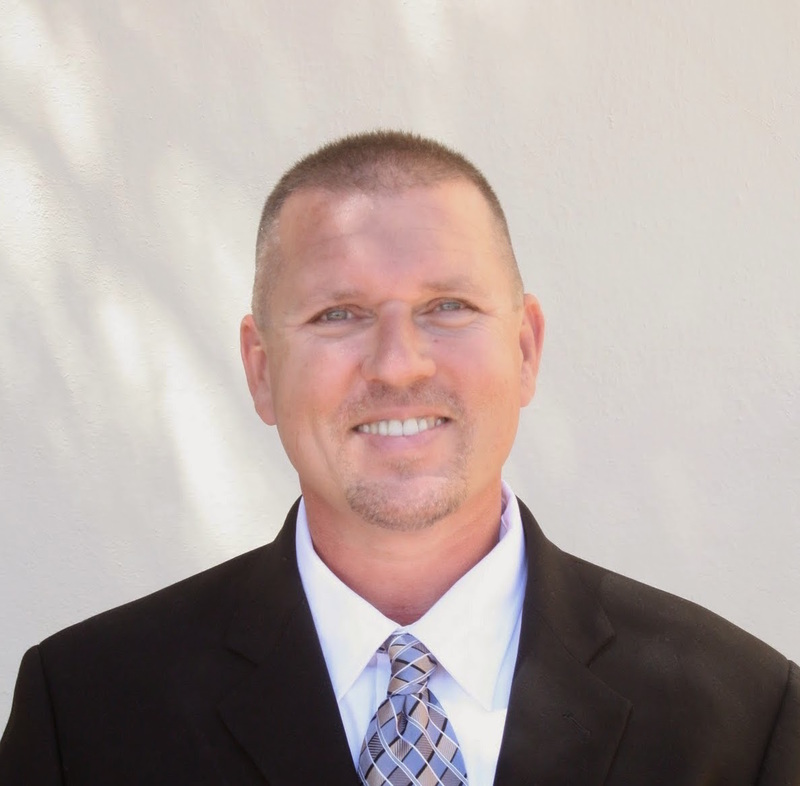 I stopped drinking alcohol, consuming caffeine, consuming excess sugar, and utilizing medical cannabis — to ensure the results of Dr. Gordon’s regimen were legit. So far, so good — you need only ask my wife and kids. I am Hispanic male and I came from single parent household. Growing up it was just my sister and I. My mother sacrificed much of her life to ensure my sister and I never struggled, and for the most part she has succeeded. Growing up, I was an active kid, riding my bike or roller blades around the city. In high school, I wrestled all four years and played football my last three years. 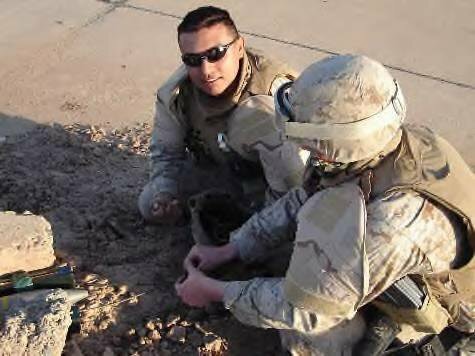 In the Marines, I was a machine gunner and I was in a CAAT unit (combined anti-armor team) and MAT unit (mobile assault team). I served two tours in Iraq and one domestic deployment in the states. Before my treatment, I was struggling to maintain focus, develop and hold new memories, and I isolated myself much from the world. My sleep quality was poor and I felt drowsy the next day. The VA had me on medication, but that did more harm than good. To help myself sleep I resorted to medical marijuana. Since my treatment, I have seen a cognitive change for the better. I am more aware of my conscious decisions and abilities. My energy level, while slowly improving, is definitely more natural rather than consumed stimulation such as coffee. While overall improvement is slowly progress, I am satisfied to see and notice the improvements. Thank you for everything y’all do. I have struggled for years (since 2008/9) to get help. After years of fighting, I am happy I am receiving help, especially help away from the VA. Thank you.